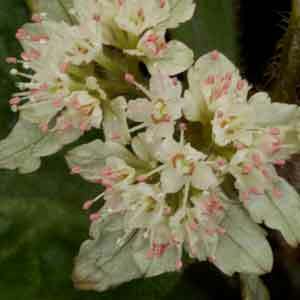 An evergreen ground-hugging Perennial with leaves not disimilar to Bergenia. 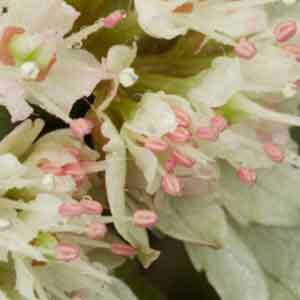 leaves are green to brownish but the umbrel shaped flowers of pink and white in late winter give a nice wow factor. Spreads itself by stolons and eventualy makes a very nice shade groundcover. From China and a member of the Saxifrage family. No woodland garden should be without it.